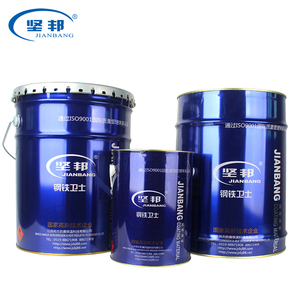 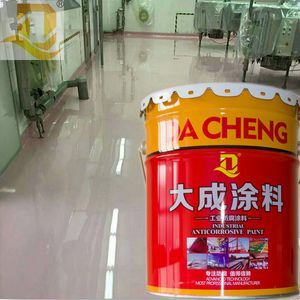 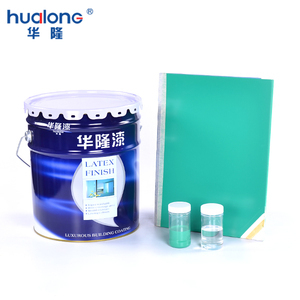 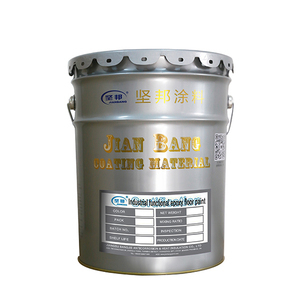 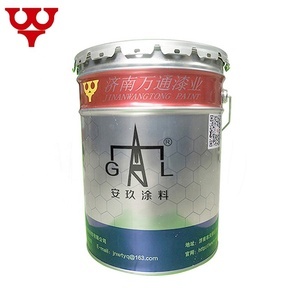 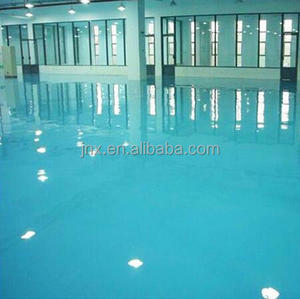 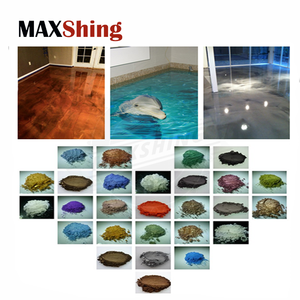 Alibaba.com offers 9,547 industrial floor paint products. 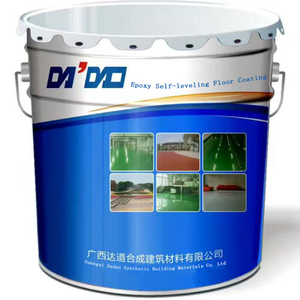 About 33% of these are building coating, 14% are other paint & coating, and 5% are appliance paint. 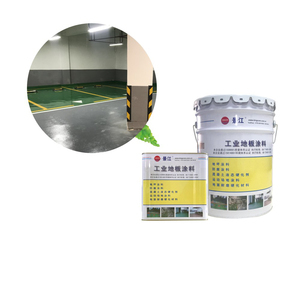 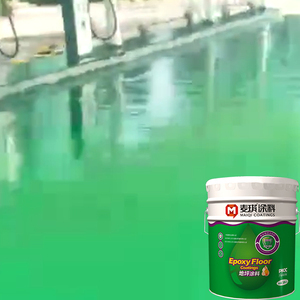 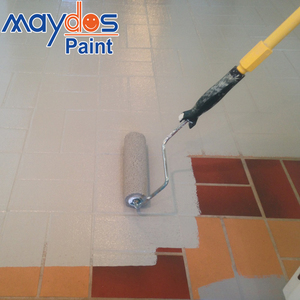 There are 9,536 industrial floor paint suppliers, mainly located in Asia. 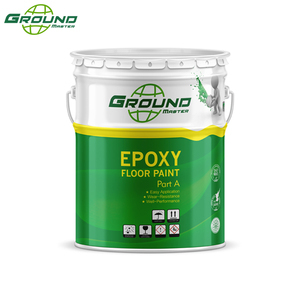 The top supplying countries are China (Mainland), India, and Vietnam, which supply 98%, 1%, and 1% of industrial floor paint respectively.